For a Great Landscaping Job, Hire the Experts! 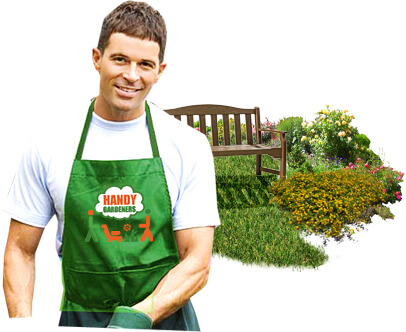 Handy Services has been established in London for many years developing a great reputation for our cost-effective garden landscaping. Our landscape gardeners are extremely experienced and highly-skilled and our range of garden design services the cheapest you will find anywhere. We have no minimum order size and so we can take on the smallest job of perhaps just trimming a hedge through to a full scale garden makeover for a plot of land. We have a great value range of landscape gardening services and you can see evidence of our professionalism all around the neighbourhood. We have a portfolio of hundreds of local residents and business customers who have used our services and the results are there for all to see! Our vans are recognised throughout the district and our name is associated with top quality gardening at bargain basement prices. Don’t believe us? 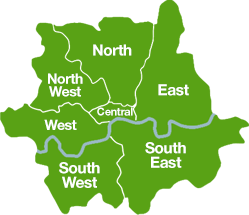 Call 020 3793 4888 now for a free consultation. We can come to you for the small jobs, like arranging a window box or hanging a vibrantly colourful basket in your porch area. 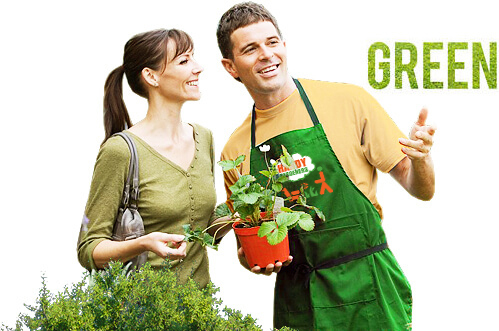 Our company name is well-known in the area for providing cost-effective, top quality landscaping for all budgets. We can take on large-scale landscape gardening contracts for commercial concerns and have worked on pub gardens, restaurants, hotels and tourist attractions. 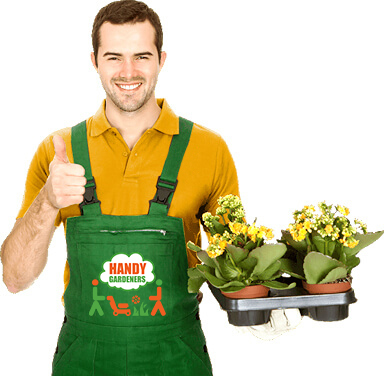 Our gardeners are all background-checked to ensure our top quality services are maintained. We believe in caring for our planet and use eco-friendly products and techniques designed to minimise our carbon footprint. We’ll arrive promptly and fully-equipped for all aspects of landscape gardening and we will ensure we don’t leave a mess behind us. We take our responsibility to our environment very seriously as part of our drive to create and nurture beautiful gardens. All our garden design follows our green ethical strategy and we never use chemicals. We believe in keeping things organic and can introduce an efficient garden-waste system or an irrigation system that uses recycled water from your property. There are many ways we can adapt our gardening services to remain eco-friendly and we are constantly improving and tweaking our techniques and employing the latest directives from environmental agencies. You won’t find a cheaper service anywhere! Not only do we have a strong reputation for offering the most professional garden design service, we have the cheapest deals you’ll find around the area. We’ve developed our pricing so that we are affordable to all our customers, no matter what their gardening requirements are. We give the same level of commitment to each job whether it is large or small. Our professionals are dedicated to their work and are always keen to ensure the very best results. We can design your garden to your tastes too. If you have strong ideas about how you want the finished result to look, we can advise on how to achieve it. If you have no idea at all but have a blank canvas for us to work with, we can transform it into a rich tapestry of blooms and greenery. We know so much about our business that we are able to select varieties of plants and flowers that will make your garden space completely unique, so that it stands out in a crowd. You won’t believe it’s the same outside space at all! 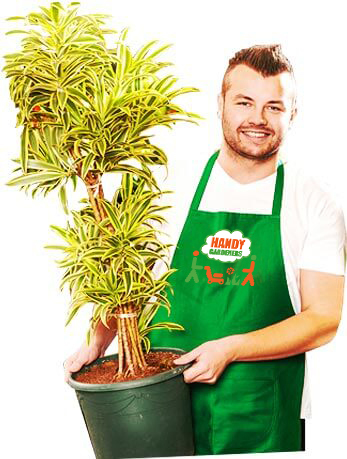 Call Handy Services on 020 3793 4888 today and we can discuss your requirements with you. There’s no obligation and you can cancel at any time but it would be great to have you on board as another satisfied customer!